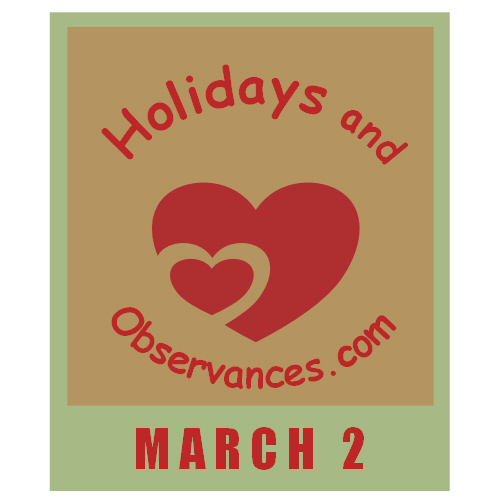 March 2 Holidays and Observances, Events, History, Recipe & More! The Astrological Sign for March 2 is Pisces. 1952 – Laraine Newman, American comedienne, actress, and writer who was part of the original Saturday Night Live Cast. As a child, the Dr. Seuss books were some of my favorites and had a big impact on my love for reading. When you like to read, you never know the meaning of the word, "BORED"! 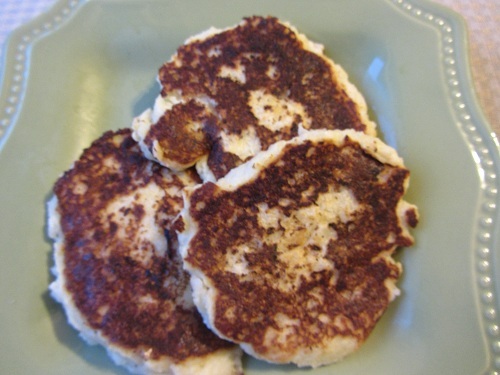 The Holidays and Observances Recipe of the Day for March 2 is a Potato Pancakes Recipe, from Kerry, of Healthy Diet Habits. I love the song Wicked Game (above) by Chris Isaak, it's in my top 10 list of all time favorite songs! I'm shocked it didn't make it all the way to #1. 1. A small gift given to a guest at a party, as a souvenir.